You may have noticed that on our blog we frequently recommend the use of native desert plants in the arid southwest US. But how do these hearty plants survive drought conditions? Here are three things that desert trees, shrubs, and grasses do to survive. Collecting Water – Desert plant usually have shallow roots. There’s no water down deep anyway, so they grab as much as they can near the surface during the occasional rain. 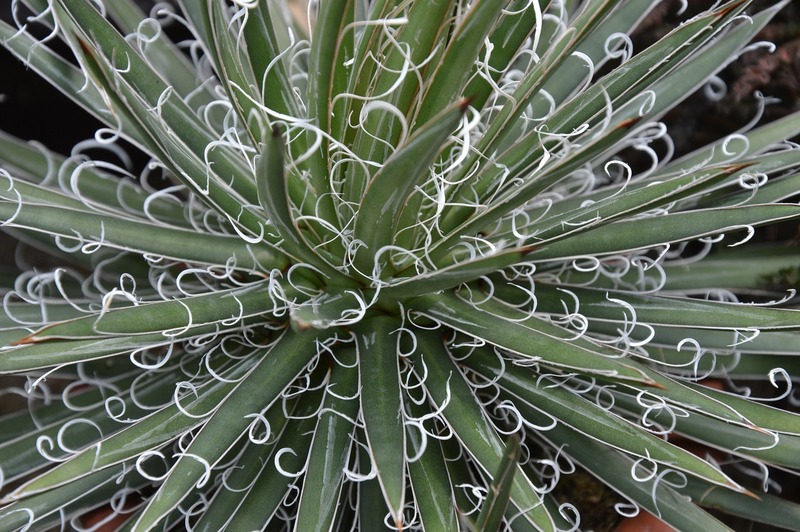 Some plants are even arranged in patterns that allow them to collect water as it is falling. After the storm is over, water continues to be absorbed through the leaves. Storing Water – Once water is collected, the plant can’t use it all up at once. 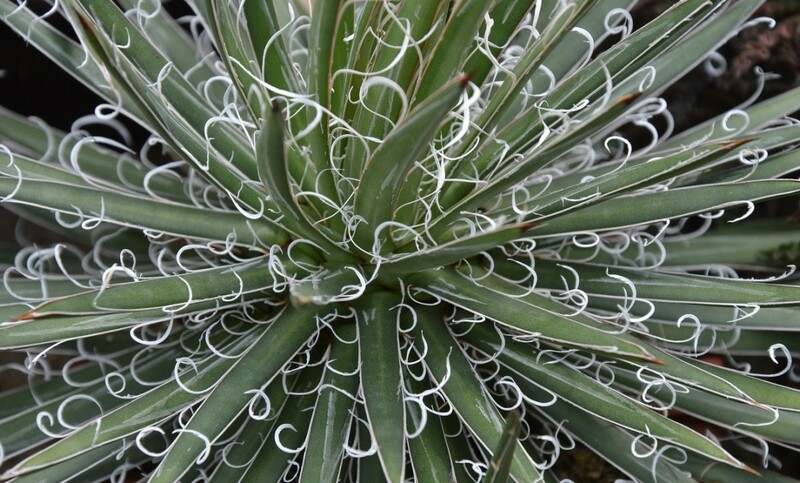 While most plants dry out in the heat, desert plants maintain their interior moisture. That is why people are sometimes able to survive in the desert for a time by cutting open plants and harvesting the water inside. Conserving Water – Desert plants also go through a process that is, in effect, like the way some animals hibernate when food supplies are low. During the dry season, the plants feed gradually off their conserved water supplies. During a rainy season, they will bloom and make use of the excess water that is available (as well as refilling their supplies for the dry season). West Coast Trees is the number one supplier of the California Fan Palm, the only palm tree native to the US west coast. For palm trees as well as desert plants and shrubs to beautify your residential or commercial landscape in a sustainable way, call us at 619-518-9507. And don’t forget to check the blog twice a month for the best landscaping tips.